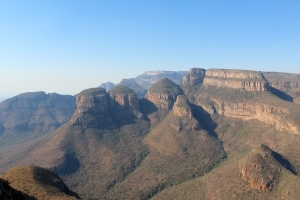 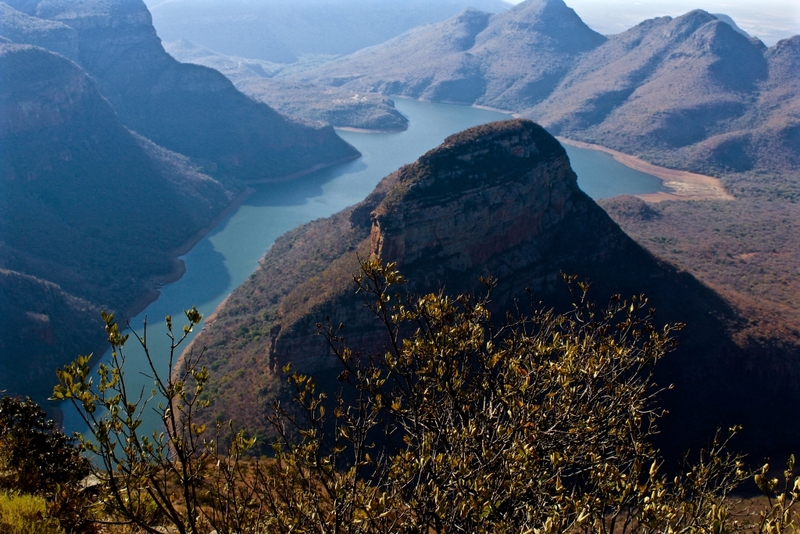 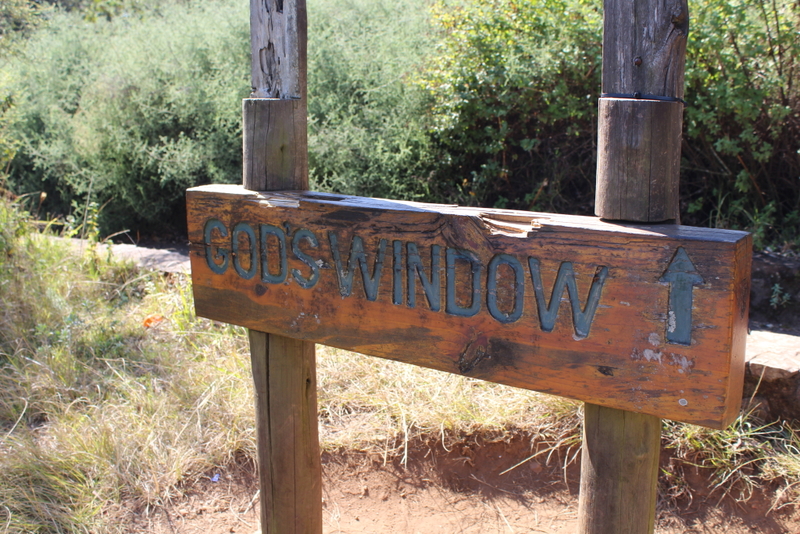 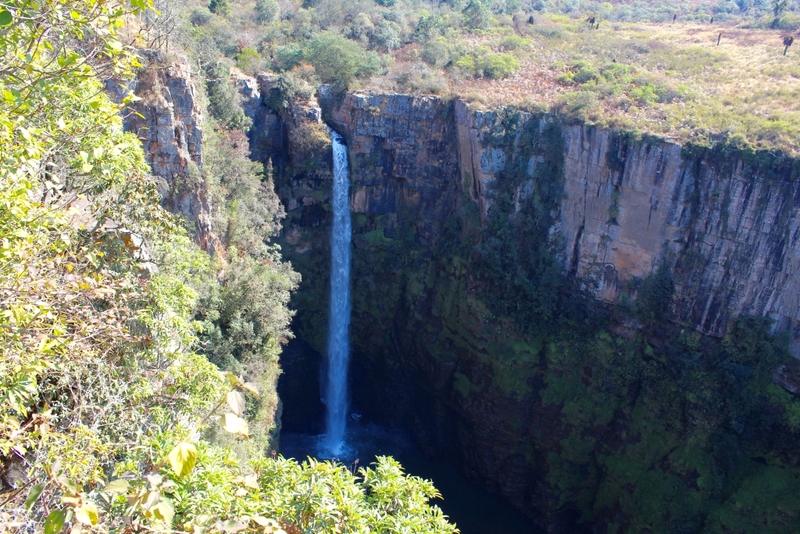 Visit the picturesque Mpumalanga escarpment where you can see the third largest canyon in the world known as the Blyde River Canyon and the Three Rondavels, Burke’s Luck Pot Holes the Lone Creek Falls, the Horseshoe Falls, the Mac Mac Falls, God’s Window and the Pinnacle. 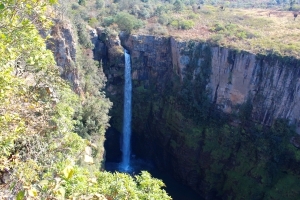 This tour is adaptable and we can include a Boat ride on the Blyde River at an additional cost. Included: Transport, the service of a professional driver/guide, bottled water, a pancake lunch, and all entrance fees. Excluded: means and items of personal nature.